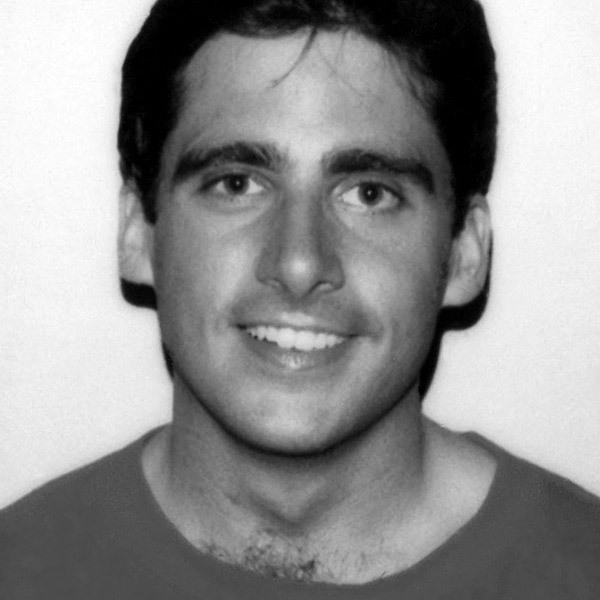 Steve Carell is one of the biggest names in comedy, and his journey to stardom began at The Second City. Carell spent nearly ten years in Chicago, studying improvisation at The Second City Training Center and writing and performing in multiple revues for the Mainstage and e.t.c. Theater. Carell got his start in improvisation as a member of Burpee’s Seedy Theatrical Company at his alma mater, Denison University. After graduating in 1984, he made his way to Chicago to study the art of improv at The Second City. He both performed and taught here and was a part of five Mainstage revues between 1991-94. He performed alongside Second City peers like Amy Sedaris, Jill Talley, Jackie Hoffman, and Stephen Colbert, who was originally Carell’s understudy. After his tenure at The Second City, Carell went on to TV and film, earning multiple Emmy and Golden Globe nominations. He wrote for The Dana Carvey Show, appeared as a correspondent on The Daily Show, and, most notably, won a Golden Globe for his work as “Michael Scott” on the American adaptation of The Office. His lengthy film resume includes roles in Bruce Almighty, Little Miss Sunshine, The 40-Year-Old Virgin, Dan in Real Life, Get Smart, Date Night, Crazy, Stupid Love, Anchorman, The Big Short, Battle of the Sexes, Last Flag Flying, and Foxcatcher, for which he earned an Oscar nomination for Best Actor in 2015. Carell is married to fellow Second City alum and SNL vet Nancy (Walls) Carell. 1990-1991: Northwest by North Wells, Chicago e.t.c.